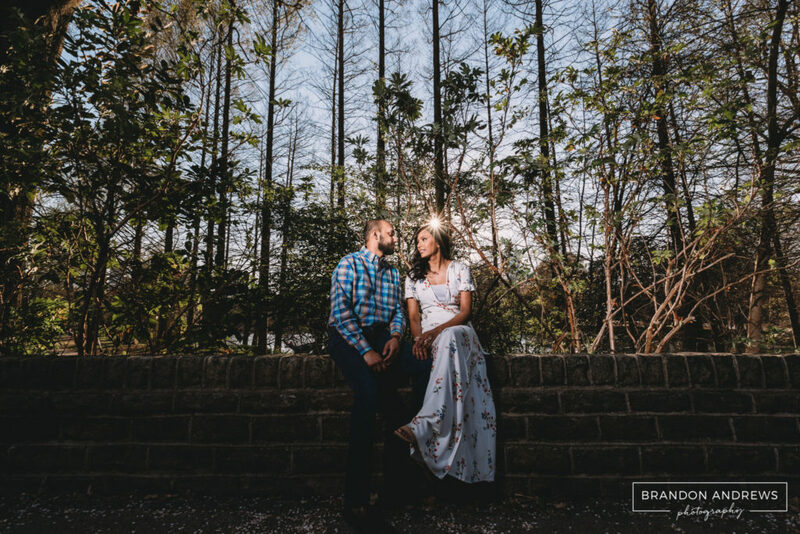 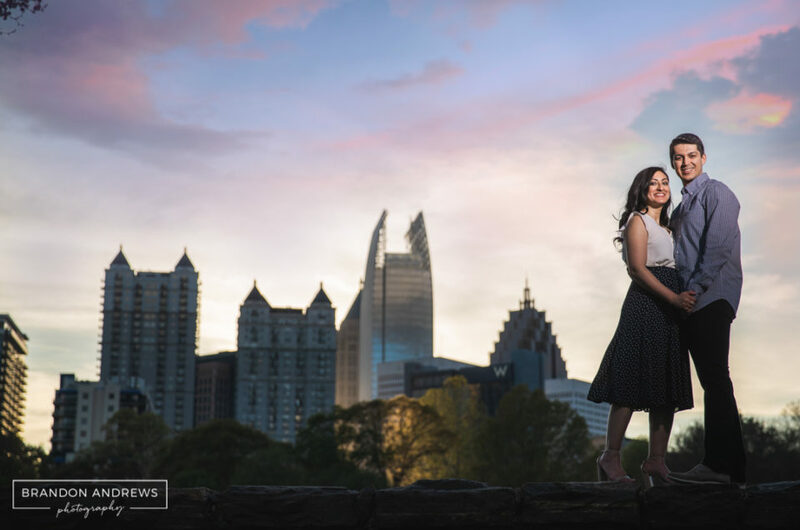 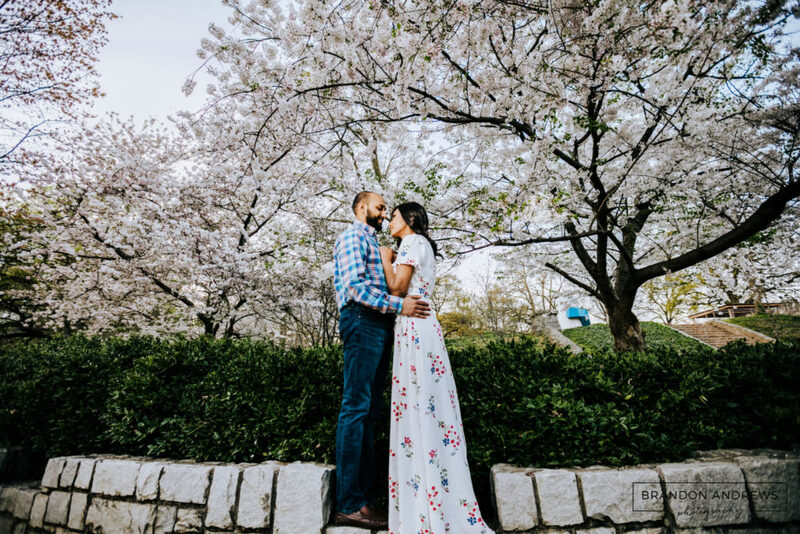 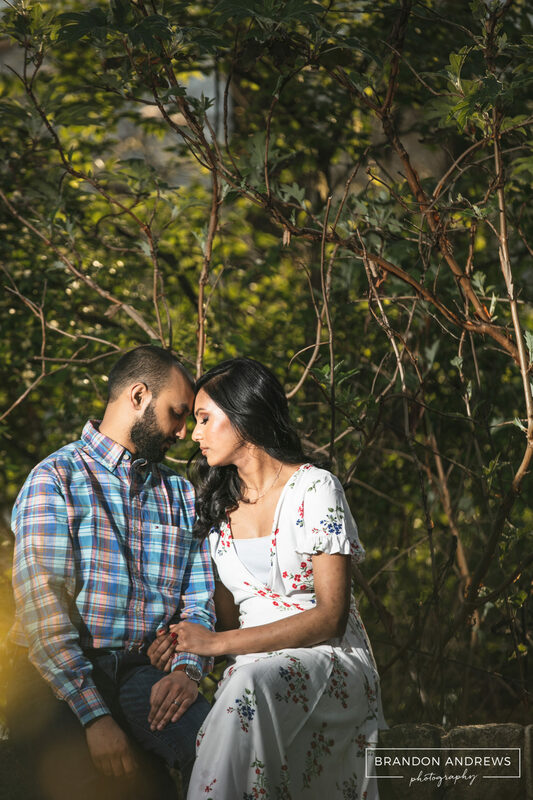 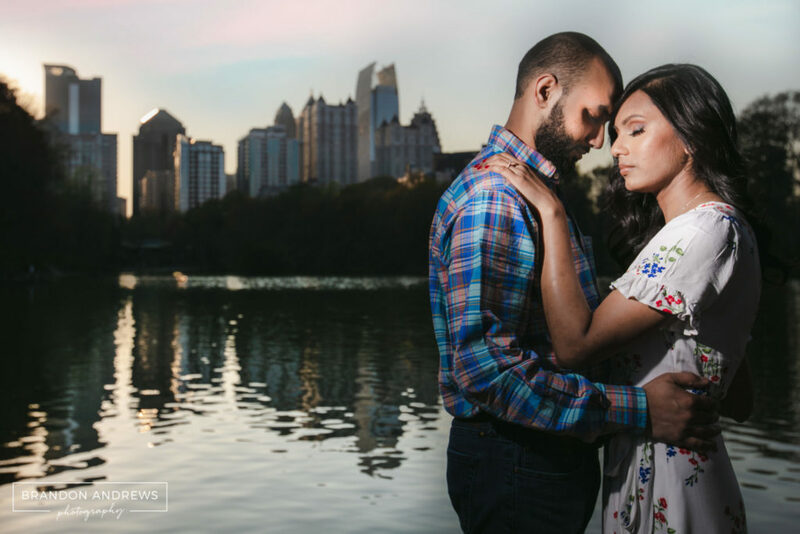 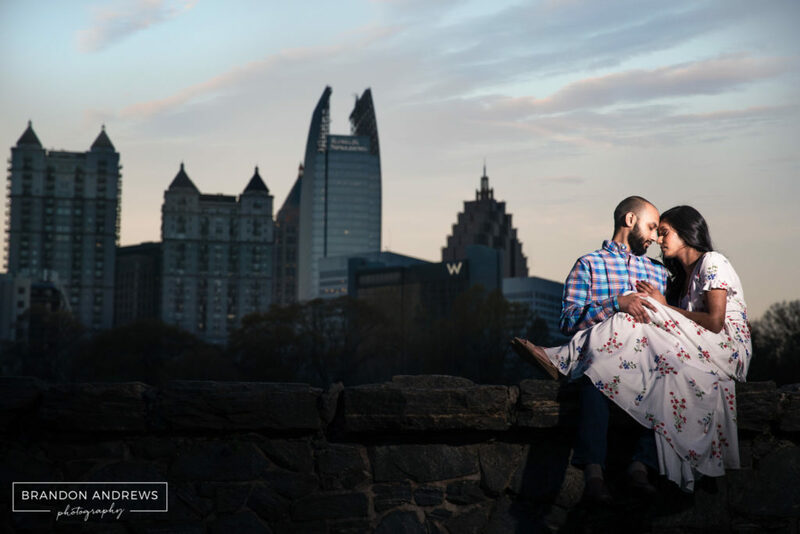 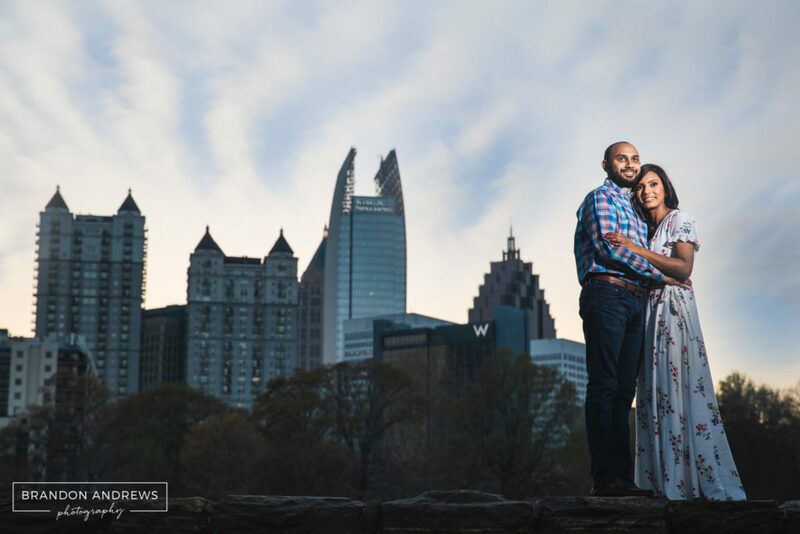 Parth and Rachel are sent to get married in 2019 in Marietta. 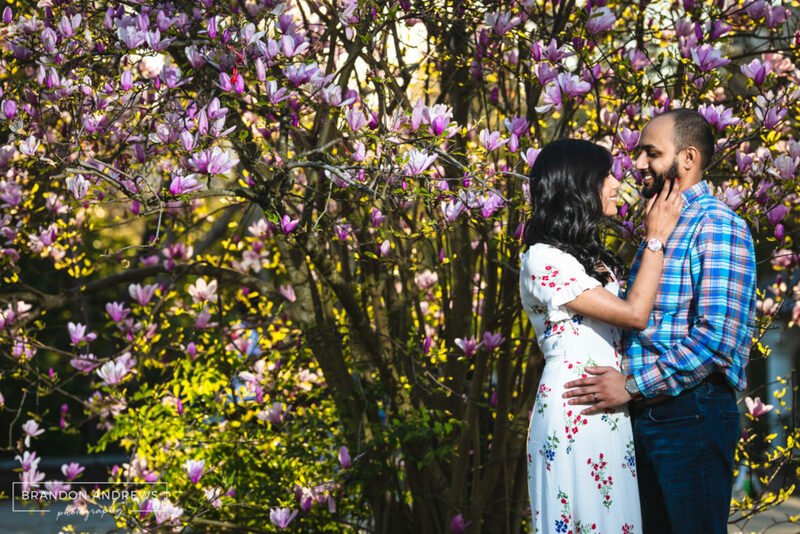 This was a beautiful and engagement shoot finally showing some spring colors!!! 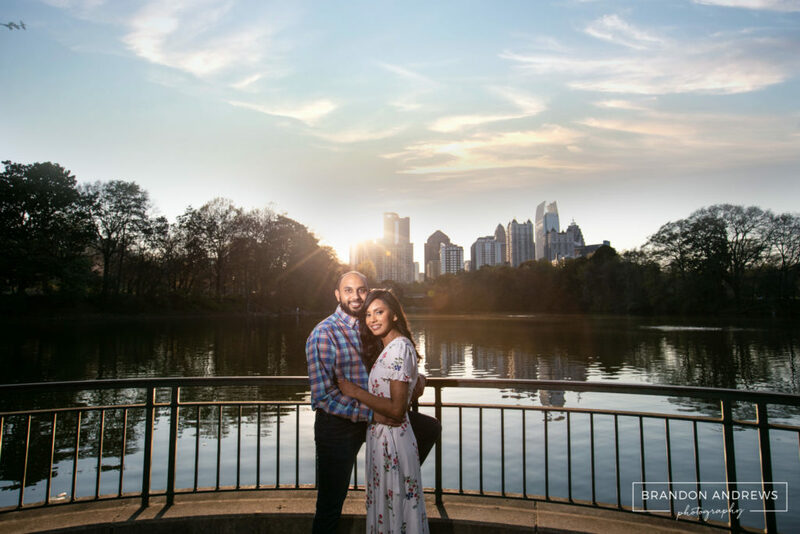 Location, Piedmont Park in Atlanta Georgia.